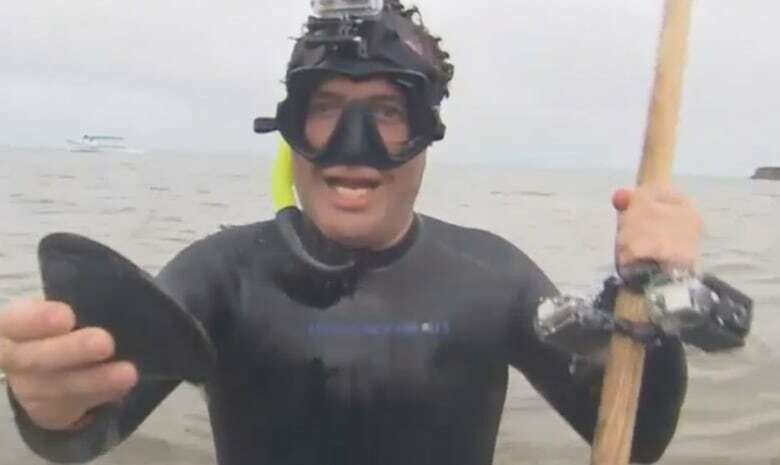 The Rick Mercer Report will launch its 15th and final season Tuesday on CBC-TV. The comedian and host of the program that combines biting political satire with folksy visits across Canada says he is wrapping the show up on his own terms and has no idea what will come next for him. After more than a decade, Rick Mercer says it's time to close the curtain on his show. 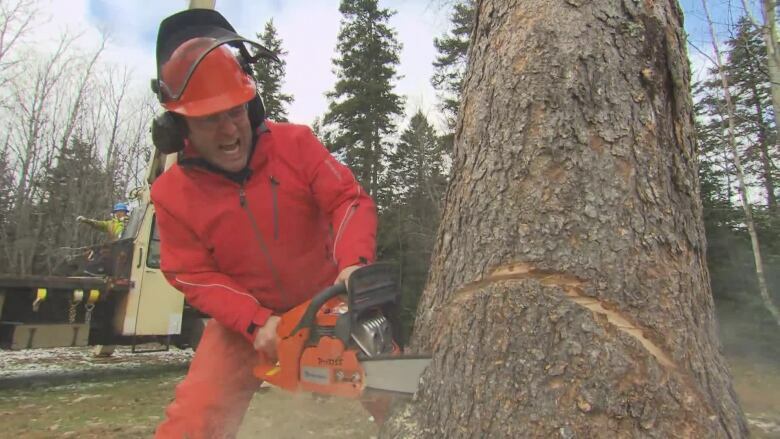 The Rick Mercer Report will launch its 15th and final season Tuesday on CBC-TV. "It's still the best job in the world. In many ways, I could do it forever," Mercer said. "But things don't last forever and the shows that I respect the most, they wrap them up on their own terms and that's exactly what I'm doing." 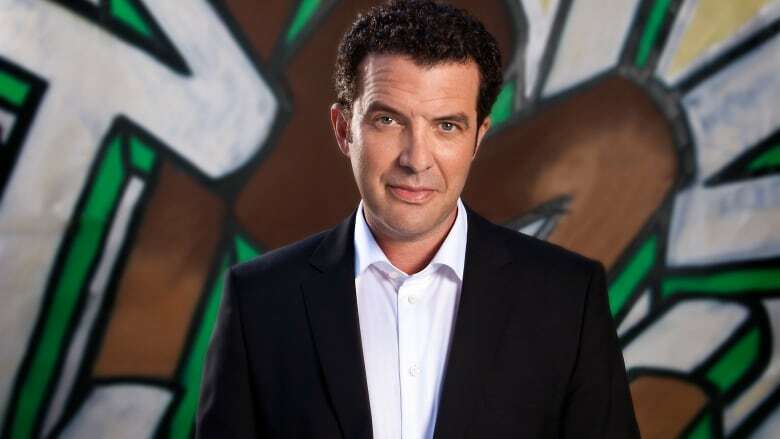 The show debuted in 2004 as Rick Mercer's Monday Report. It's a mixture of biting political satire, folksy pre-taped skits and fun segments that see Mercer travel across Canada to take part in activities ranging from golfing with Anne Murray to climbing to the top of a roller-coaster at Canada's Wonderland. Mercer also showcases his famous tirades, taking on everything from low voter turnout to imported pandas and airport security in his Rick's Rants segment. In 14 seasons, the show has garnered 16 Gemini and Canadian Screen Awards. Mercer has taken Canadians to the far reaches of Canada's North, made potato chips in New Brunswick, gone dog-sledding in Manitoba and skinny-dipped with Bob Rae, at the time the politician was running for the leadership of the federal Liberal Party. Mercer has ended each season with a fundraising competition called Spread the Net in which students of all ages compete to raise money for mosquito nets to prevent the spread of malaria in developing countries. The show raised more than $1 million for the effort. "The number of people I've talked to, the stories I've done, it's literally in the hundreds and hundreds and hundreds," said Mercer. "So it's bittersweet." The 47-year-old Newfoundlander says he's proud of the work he and his team have done on the show and he's not sure what he'll do next. "Since I was 10, the ultimate goal was my own TV show — that was it," Mercer said. "I've had that and I've loved every minute. So I literally don't know what's next." 480 stories from all over Canada. Mercer said the team behind the show has remained unchanged for an "unheard-of" 15 seasons. "I'll be sad to see it go and I think everyone will but I think 15 years is a pretty good run in TV." Michelle Daly, head of CBC Comedy, called the show a mainstay for the corporation. "We would do this show for years and years and years but you have to respect his decision and we're excited for him," she said. Daly added it's not clear if Mercer will continue to work with CBC in the future. Mercer said the final season will continue to see him criss-cross the country. But the final show won't necessarily mean an end to Mercer's famous rants in Toronto's graffiti-lined alleys. "I'm sure when the situation arises that I want to rant, there will be places I can rant. Now you can just rant into your phone." 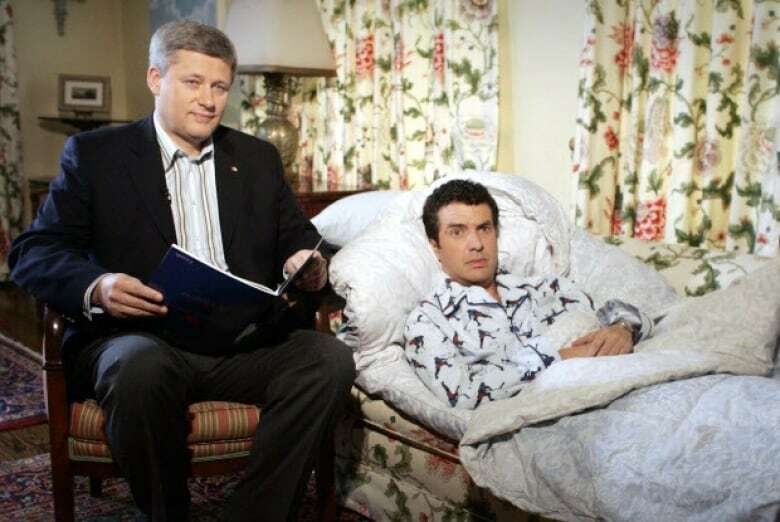 The self-proclaimed political junkie said some of the highlights from the show have been bungee jumping with his childhood hero Rick Hansen, interviewing every living prime minister, flying with the Snowbirds and dangling off the CN Tower. "There's an Irish expression when one door closes, a window opens," Mercer said. "What that window is or where does it look, I have no idea." Mercer said the lasting impact of the show will be the connections he made with Canadians in every nook and cranny of the country. "I show up everywhere eventually," Mercer said. "That's the legacy of the show. And I love that." The final season of the Rick Mercer Report launches Sept. 26 at 8 p.m. and will conclude on April 10, 2018.